The lymphatic system is a system of drainage vessels which return fluid (lymph) from between the cells to the heart. The lymphatic system also slowly delivers fatty substances absorbed by the intestine into the blood. This allows the blood to accommodate lipids which might block the flow of blood if they were taken directly into the blood from the digestive system. Another main function of the lymphatic system is in the immune response fighting microorganisms. The smallest vessels of the lymphatic system are closed on one end. These microscopic vessels are the lymphatic capillaries. The lymph capillaries unite to form lymphatic vessels which are shown in Figure 30.1. The lymphatic vessels contain many valves to assure that the lymph in them flows in one direction. Lymphatic vessels flow into lymph nodes located primarily in the lumbar region, axillae, neck, and in the serosa of the abdomen. The tonsils are a ring of lymph nodes located in the pharynx. Vessels flowing into a node are termed afferent lymphatic vessels. An efferent lymphatic vessel exits a lymph node from a depression called a hilus. Within the medulla, or central part of the node, the lymph slowly flows through a maze-like arrangement of passageways. The outer layer of the lymph node is the cortex. The cortex contains many germinal centers where new lymphocytes are produced. 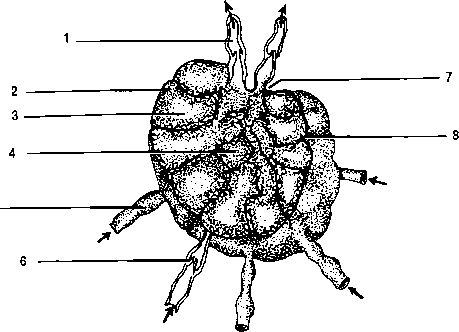 The entire lymph node is enclosed in a fibrous capsule. Lymphatic vessels from the left side of the thorax and head, left arm, and everything below the diaphragm on both sides of the body empty into the largest lymphatic vessel, the thoracic duct. The thoracic duct empties into the left subclavian vein. Lymphatic vessels from the right arm, the right sides of the thorax, head and neck empty into the right lymphatic duct. The right lymphatic duct empties into the right subclavian vein. The inferior end of the thoracic duct is enlarged into the cisterna chyli (cistern = L. reservoir). Chyle is lymph containing a large amount of lipid absorbed in the lacteals. Lacteals are the lymphatic vessels of the intestinal villi (see chapter 20). The largest mass of lymphatic tissue in the body is the spleen. The spleen has no afferent lymphatic vessels. 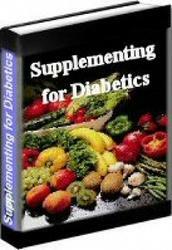 It serves to remove dead red blood cells, produce B lymphocytes, and stores and releases blood. 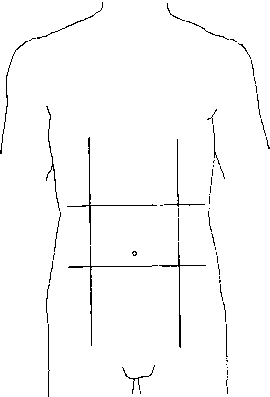 Correctly label the structures of the lymphatic system as shown in Figures 30.1 and 30.2. 1. _ Afferent vessels carry lymph (to/from) lymph nodes. 2. 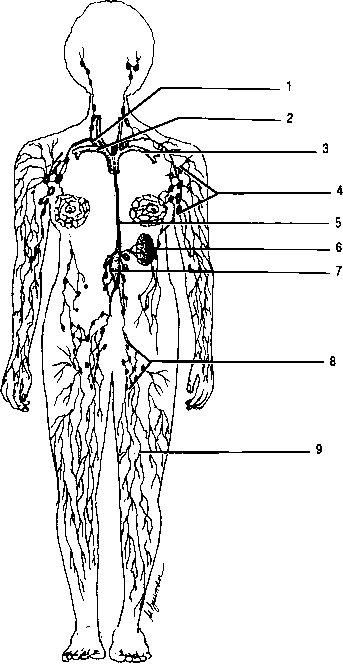 _ The largest lymphatic vessel is the (2). 3. _ True/False. The lymphatic system is symmetrical. That is, it is the same on each side of the body. 4. _ Give three functions of the lymphatic system. 8. _ What prevents lymph from flowing back down the thoracic duct? 9. _ What is the lymphatic vessel inside a villus? 10. _ How is a lymphatic capillary different from a circula tory capillary (other than the substance within them)? 11. _ The depression through which an efferent vessel exits the lymph node is a (ID . 12. _ The greatest mass of lymphatic tissue is the (12) . 17. _ The inner, maze-like portion of a lymph node is the jOLZX. 18. _ That portion of the lymphatic system which stores chyle is the (18) . Why is cisterna chyli large reservoir?